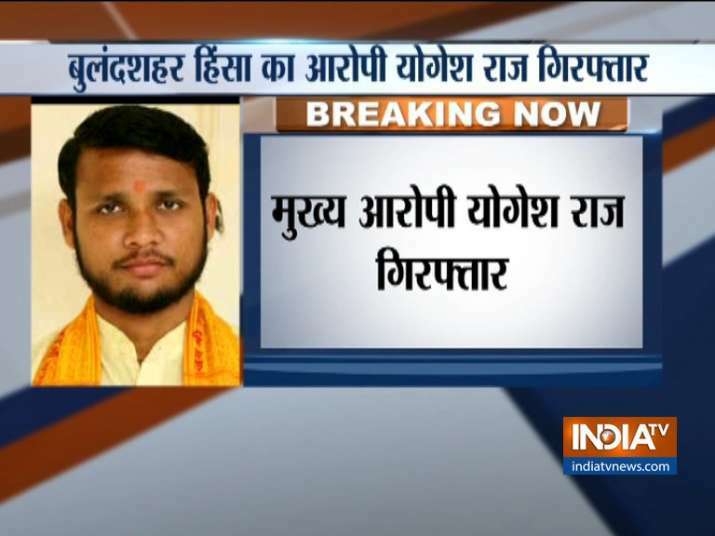 In a recent development, the main accused of Bulandshahr violence, Yogesh Raj was arrested late Wednesday. Raj is reported to be a local Bajrang Dal leader. The SSP is likely to hold a press conference later on Thursday over the arrest of Yogesh Raj.